LARA HALADJIAN is a specialized human rights lawyer. She has graduated from University of Essex with LLB Law and Human Rights and received her LLM Human Rights from University of London. Moreover she has received the Bar of Cyprus. Currently she is working on her PhD on the Recognition, Remembrance and Reconciliation with a case study on the Armenian Genocide. Her main research is on Transitional Justice, Memory Studies and on Genocide. On her spare time she research on various aspects of human rights (such as women rights, children rights) and write human rights essays. She has worked in NGOs and has written various reports on aspects of Law and Human Rights. вЂњHow the use of Transitional Justice (TJ) could build the relations between Greek and Turkish Cypriots after the invasion of 1974?вЂќ published in Brazilian Criminal Science Forum Editorial. 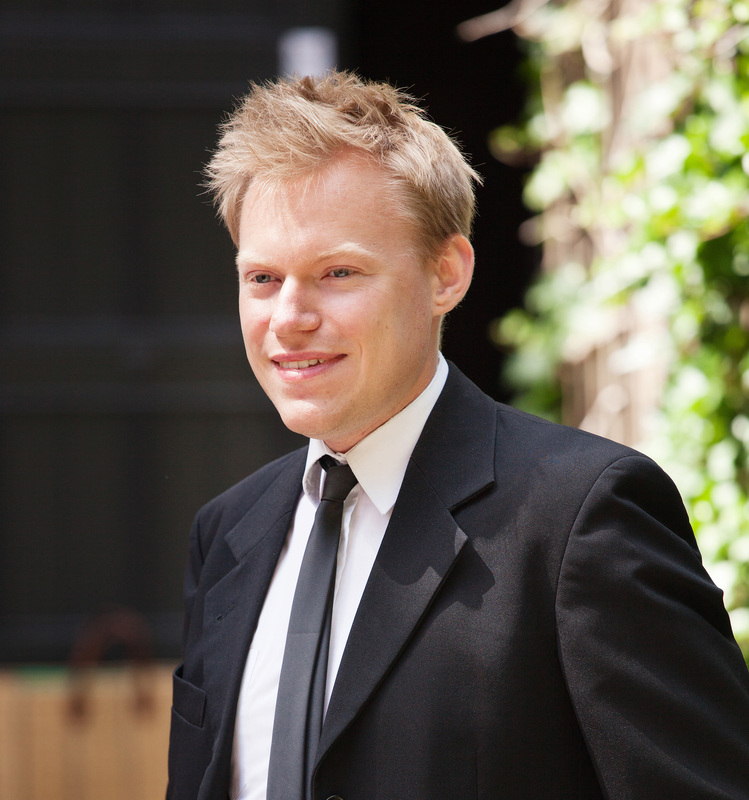 TIMOTHY WILLIAMS studied Political Sciences at the University of Mannheim (Germany) and Comparative Politics (Conflict Studies) at the London School of Economics and Political Science (UK). 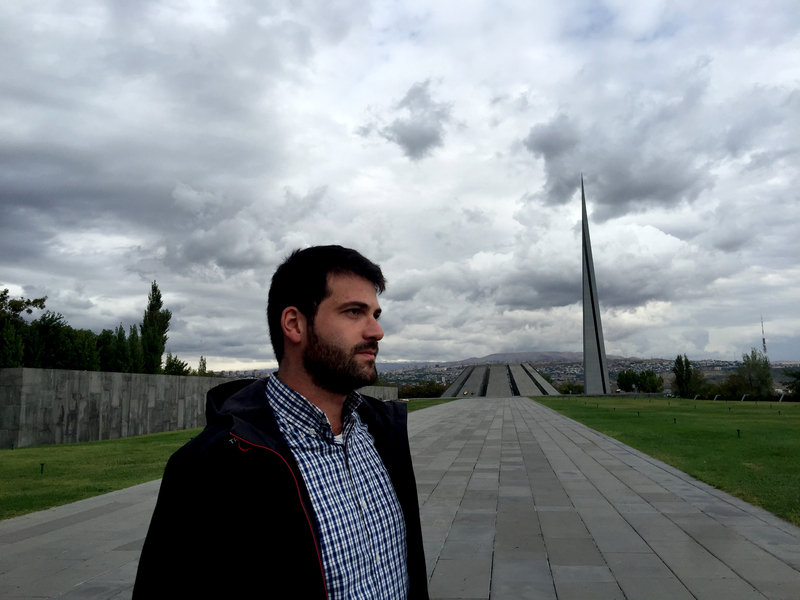 He is currently a teaching and research associate at the Center for Conflict Studies at Marburg University (Germany) and is writing his doctoral thesis on the micro-dynamics of participation in genocide at the Free University in Berlin (Germany). Furthermore, Tim also holds a doctoral scholarship supporting his research from the Heinrich-BГ¶ll-Stiftung. Timothy Williams is a British scholar and politician. His works deal with sociology, social psychology, history, and even the fields of anthropology and criminology. 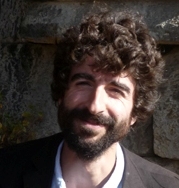 Conflict dynamics and themes of social-political conflicts are in the center of his researches. He is mainly engaged in genocide studies in macro and micro levels. He is also working on the innovative methodological approaches in studying social phenomena. He has conducted studies in Cambodia, Armenia and Thailand. He is involved in several international projects. 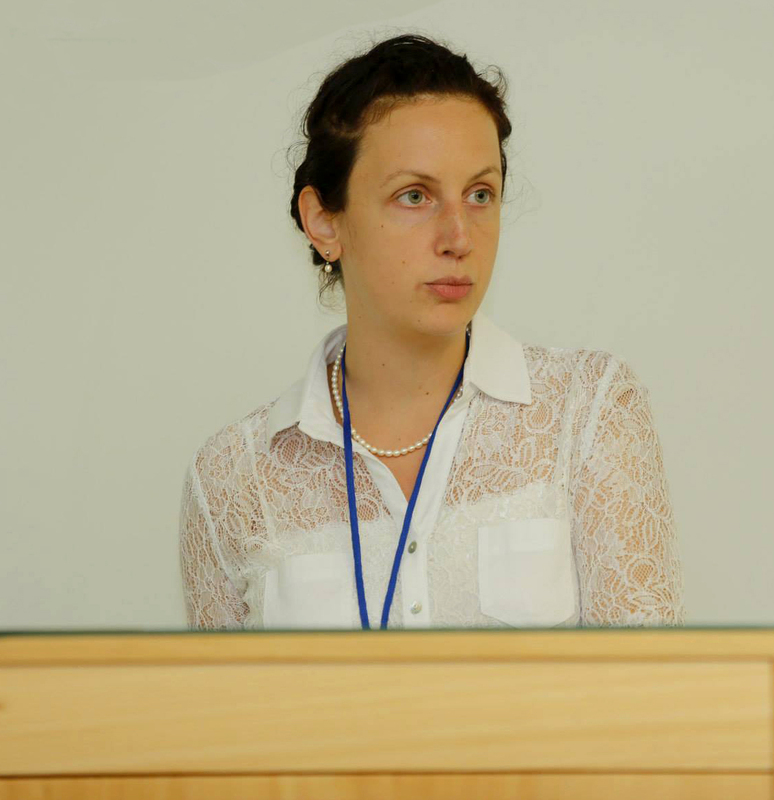 Г‰VA MERENICS is currently a PhD-candidate at the Interdisciplinary Doctoral School of International Relations, Corvinus University of Budapest. She spent her lecturing practice at the University of West Hungary. 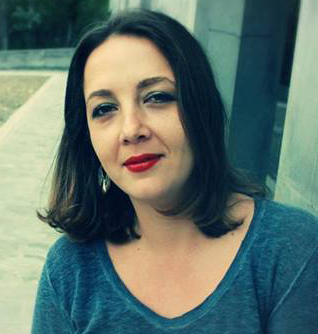 Her dissertation analyses social, political consequences of the Armenian genocide and their roots in individual and social psychology in various Armenian diaspora communities and the homeland. Lately she has been the only contributor in Hungary to the analysis of Hungarian responses to the 1909 Adana massacres. She was granted with the scholarship of the Ministry of Education of Hungary in 2005-2006 and conducted research in Yerevan in the frameworks of the Visegrad Scholarship Program from 2009 to 2011. She has been studying Nonviolent Communication since 2013. 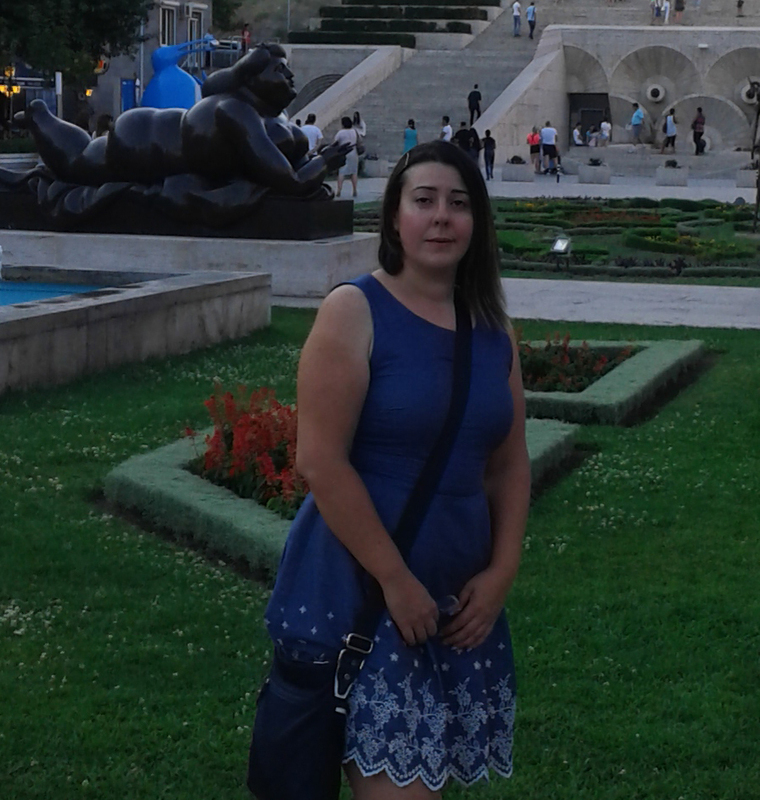 VALERIA THUS is a current Masters student in International Law of Human Rights at University of Buenos Aires, Argentina. She holds a Specialization in Criminal Law Dept. Graduate School of Law at UBA. She works on thesis entitled " The legal antinegacionism: Reflections from a human rights perspective ". In her research she focuses on the suitability or unsuitability of punishing negationist practices, weighing the human rights at stake (freedom of speech, dignity of victims, equality as non-submission principle, among others) as well as with the question of aligning domestic legislations with international human rights law (authoritative use of IHRL). Furthermore, the analysis intends to gain insight into the performative dimension of law vis-Г -vis the state of negation and the prevention of the reorganizing consequences of genocidal social practices, going deeper into their symbolic realization. Professionally, she has worked on issues related to human rights with a strong commitment to defend them: she has participated as an independent litigator in followed public trials for the crimes against humanity committed by the civil military dictatorship in Argentina (period 1976-1983). She also served as Coordinator Areas in вЂњInstituto Espacio para la MemoriaвЂќ, decentralized government of the City of Buenos Aires agency and currently works as Coordinator of the вЂњMemory ComissionвЂќ- Superior Council of University of Buenos Aires. 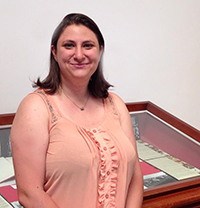 SAMANTHA LAKIN is a current PhD student in Political History at Clark University, USA. She holds a M.A. in Law and Diplomacy from The Fletcher School, Tufts University, and a B.A. from Brandeis University. Samantha was a Fulbright scholar from 2011-2012 in Switzerland, where she researched the rescue of Jewish children to Switzerland during World War II. She has also worked in Rwanda for the past year, conducting independent research on memorialization of genocide in Rwanda for her MasterвЂ™s thesis, and serving as a Policy Officer in the Department of Research, Policy, and Higher Education at Aegis Trust and the Kigali Genocide Memorial. Samantha has been invited to present her research on Switzerland and Rwanda at many international conferences, including the Museum of Tolerance New York, Yad Vashem in Jerusalem, the International Society of Political Psychology, and the University of London. Her research subject as a Raphael Lemkin Fellow focused on the process of recognition of the Armenian genocide, and collective memory of Armenians, as shown through commemoration periods (article forthcoming) with the title: Memorializing Mass Atrocities and Genocide in Armenia: Perspectives from Government, Communal, and Personal Memorial Practices. 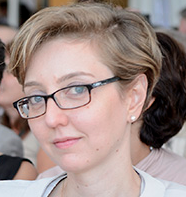 SUZAN ROSITA MERYEM KALAYCI Ph.D. student at the European University Institute (Italy) and Raphael Lemkin Fellow 2014), author of academic publications. She works on thesis entitled вЂњThe Silent NationвЂќ. 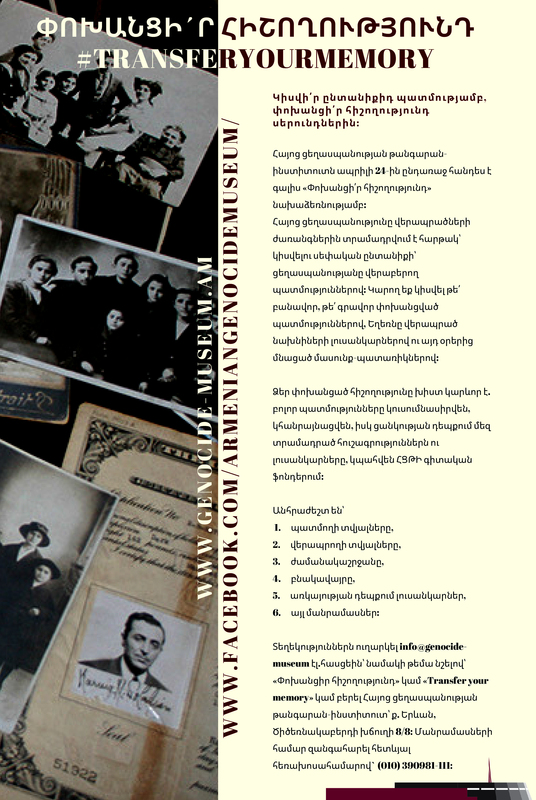 In her research she touches upon what role has the Armenian genocide played in creating this collective singular Turkish historical consciousness, and what role can memory politics in the aftermath of genocide, massacres and atrocities play in challenging nationalist historiography, how does the вЂ“ what the psychoanalytical literature terms вЂ“ вЂ�coming-outвЂ™, the post-genocidal trauma of both the perpetrators and the victims, affect a society and the language that describes it? 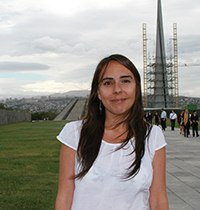 Her dissertation investigates the specific historical trajectories and the origin of the Armenian Genocide denial in Turkish national history. The concept of historical silence, which is at the core of my PhD dissertation, shows that while there are simultaneously existing layers of historical memory and that they have a clear hegemonic positioning in relation to the official national discourse. 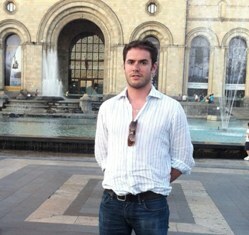 CHARLES LADERMAN is a PhD student at the University of Cambridge. He works on thesis entitled В«Sharing the Burden? 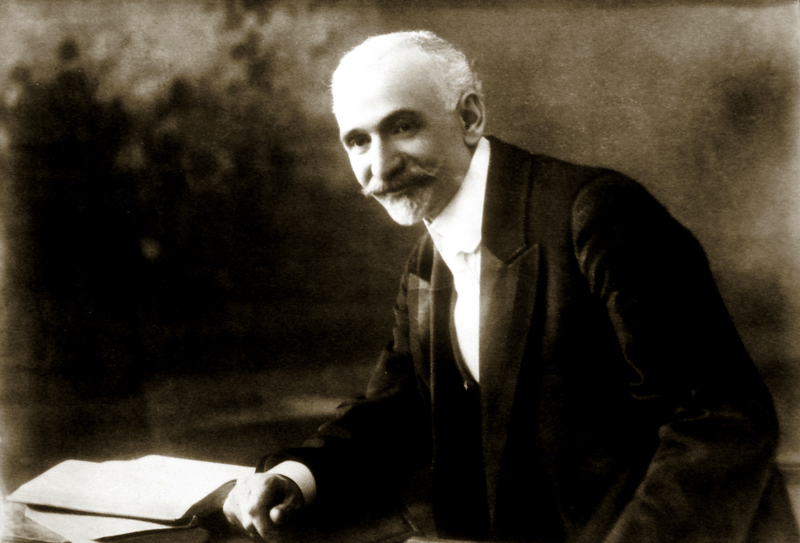 The Armenian Question and the Search for a New World Order, 1894-1927В». Paper looks at an Anglo-American project to share the burden of global governance at the turn of the twentieth century; beginning in the mid 1890's, in response to the massacre of Armenian Christians in the Ottoman Empire, and culminating in the debate over an American mandate for the Armenian provinces of the collapsing Empire after the First World War. 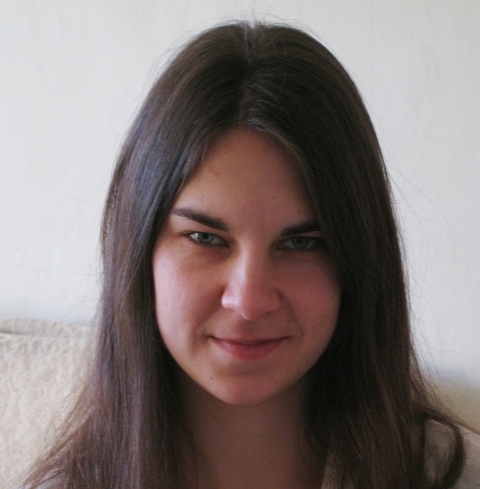 FRANCESCA PIANA is a post-doctoral fellow of the Swiss National Science Foundation. From November 2013, she will be based at the History Department of Columbia University and then at the History Department of Ann Arbor (Michigan). Francesca received a PhD with distinction in August 2012 for a dissertation entitled вЂњTowards the International Refugee Regime. Humanitarianism in the Wake of the First World WarвЂќ from the Graduate Institute of International and Development Studies in Geneva (Switzerland). 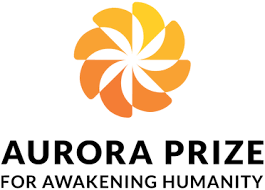 Her PhD was awarded the Pierre du Bois Prize for 2012. Francesca studies the Armenian Genocide through the lenses of Western female missionaries, relief workers, and international organizations involved in humanitarian assistance. 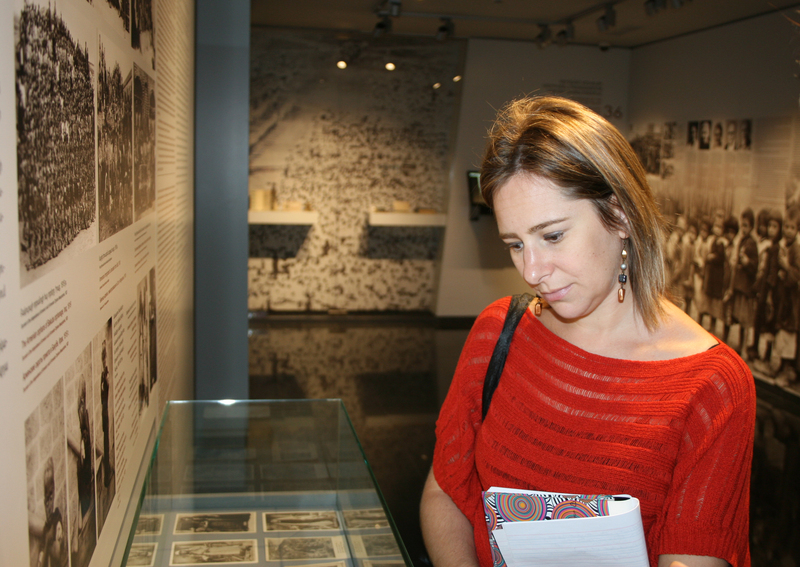 While working at the Armenian Genocide-Museum Institute, Francesca collected documents for her post-doctoral research, which is entitled вЂњвЂ�Parallel LiveвЂ™: Women, Humanitarianism, and ImperialismвЂќ. DAVID LOW, a PhD research student & teaching assistant of Courtauld Institute of Art, History of Art faculty, Somerset House, London. Academic Degrees: MA Hons, University of Glasgow, MA, with Distinction, Courtauld Institute of Art. REBECCA JINKS recently completed her PhD at the University of London, entitled В«Representing Genocide: The Holocaust as ParadigmВ». She is currently finalising research on an article about the humanitarian rescue of Armenian women from Moslem homes after the genocide, begun whilst holder of the Raphael Lemkin Scholarship. Her next project will focus on the links between urban misintegration and urban destruction during the breakup of the former Yugoslavia. вЂў	Holocaust Memory and Contemporary Atrocities: The IWMвЂ™s Holocaust Exhibition and Crimes Against Humanity ExhibitionвЂ™ in Olaf Jensen and Caroline Sharples, eds., Britain and the Holocaust, part of the Holocaust and its Contexts series with Palgrave Macmillan (Palgrave, November 2013). вЂў	вЂ�Genocide, Memory, and MemorialisationвЂ™ in Routledge History of Genocide, eds. Cathie Carmichael and Richard Maguire (Routledge, forthcoming 2014). вЂўвЂ�Where Memory Stands? : Thinking Comparatively about Genocide MemorialisationвЂ™. Accepted for publication in Journal of Genocide Research special issue on genocide memorialisation, subject to peer review.